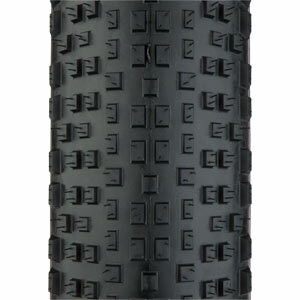 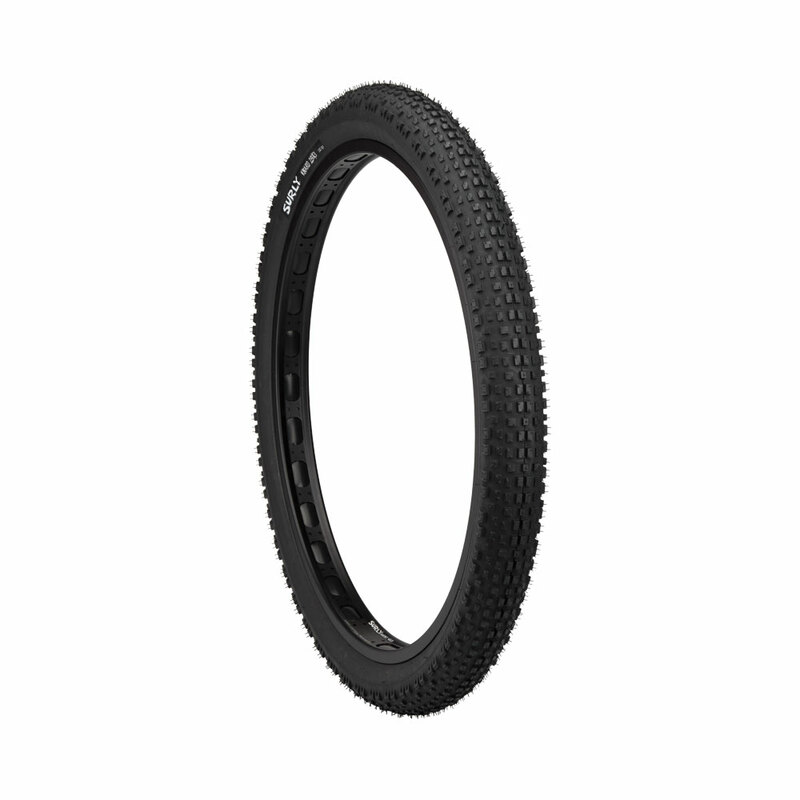 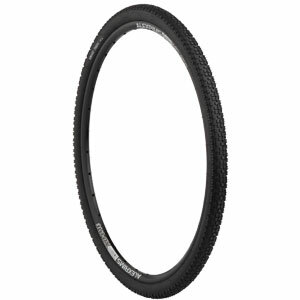 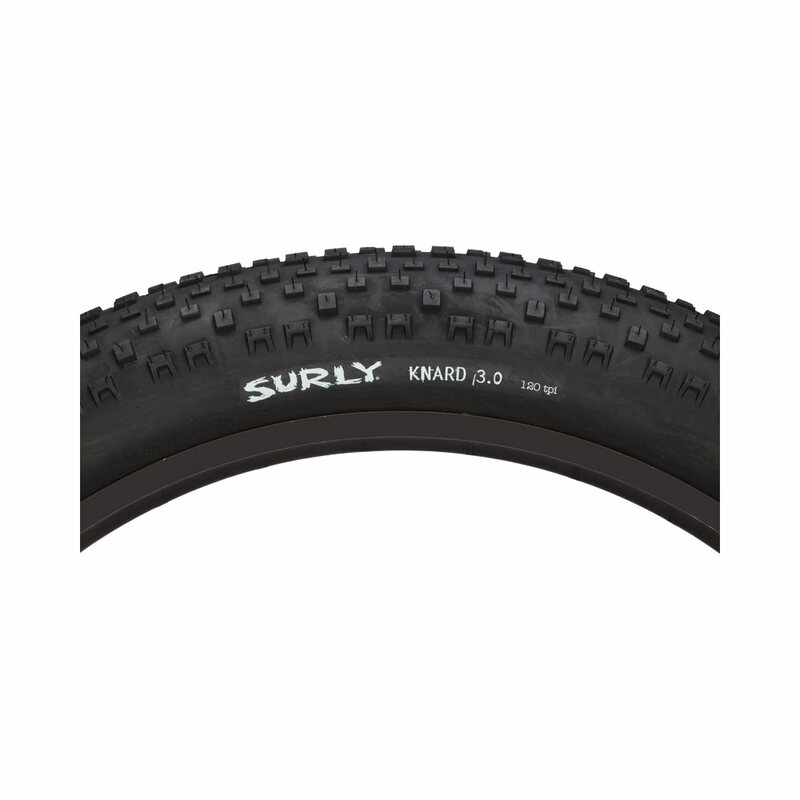 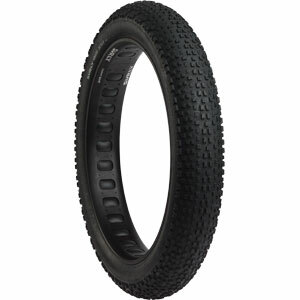 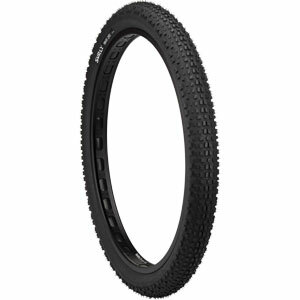 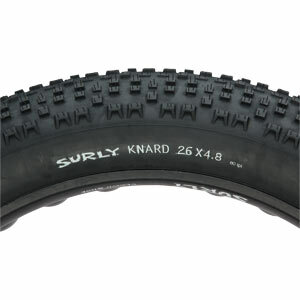 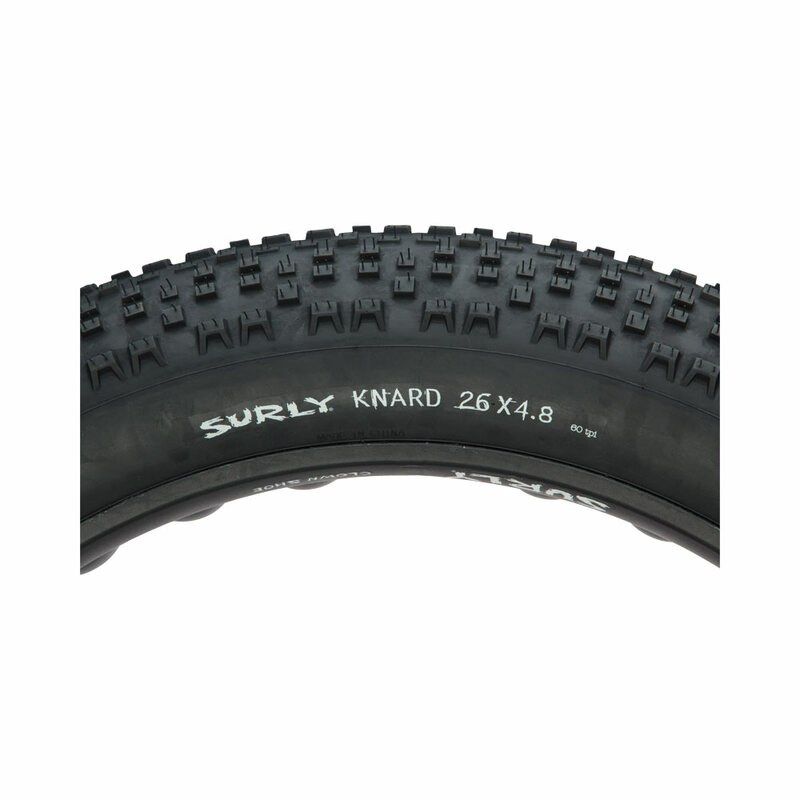 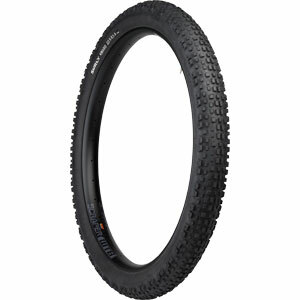 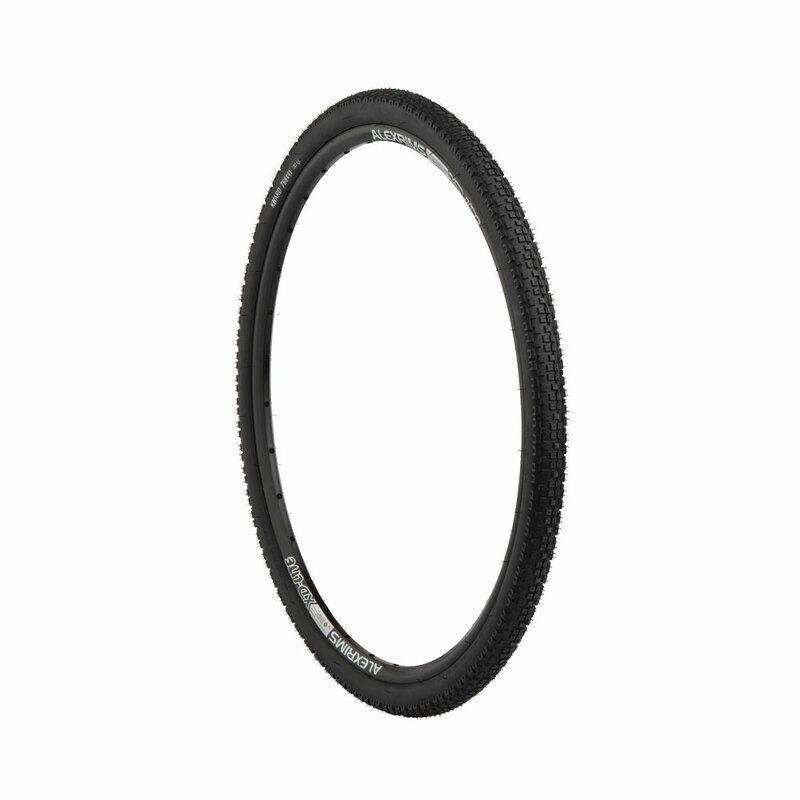 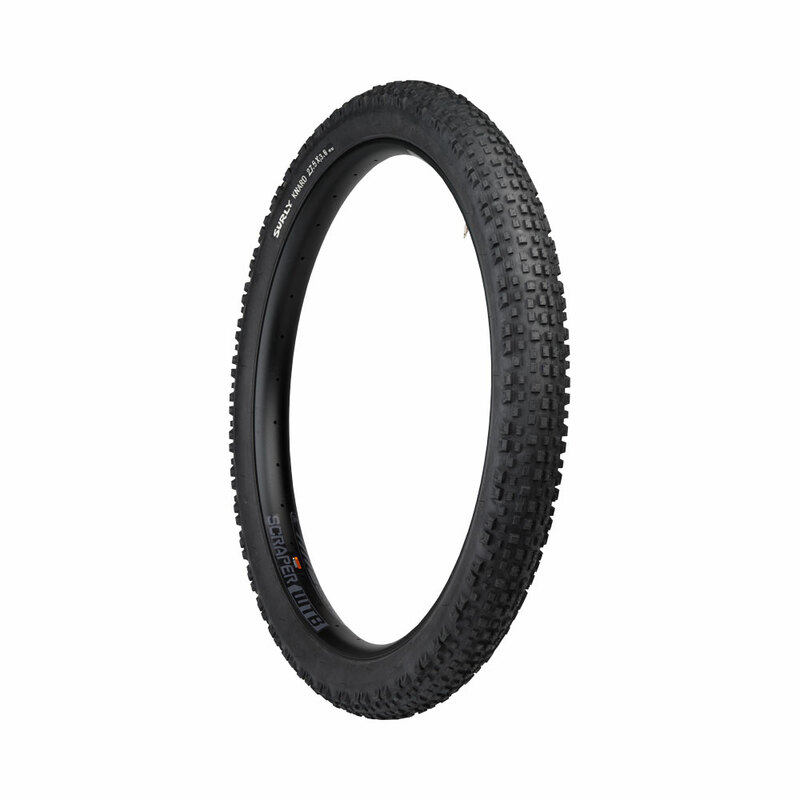 The Knard is a tire that just makes sense. 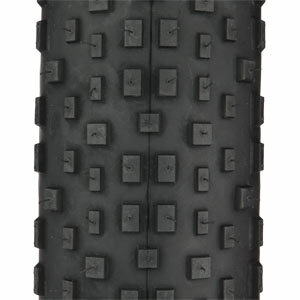 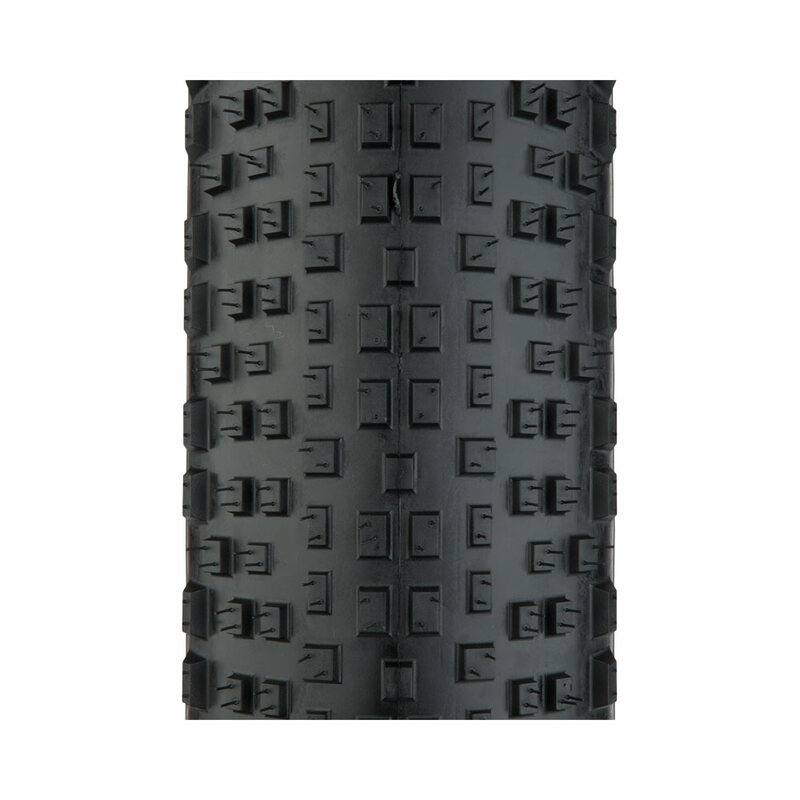 With its tightly-spaced, low-block tread pattern, it provides the perfect ratio of traction and low rolling resistance. 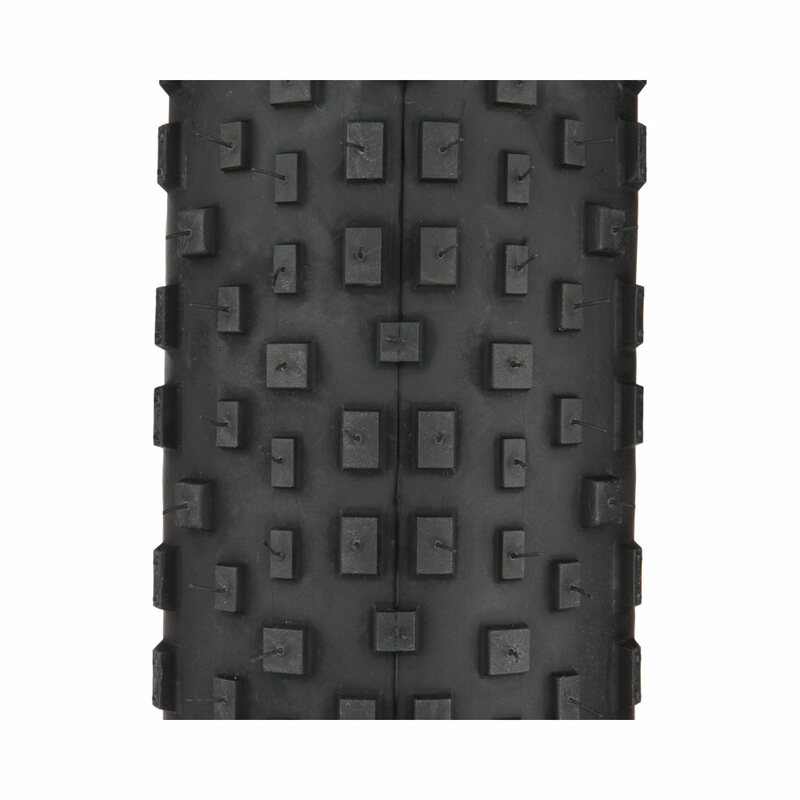 It grips well on all sorts of different surfaces and will haul some sausage on hardpack terrain or groomed trails. 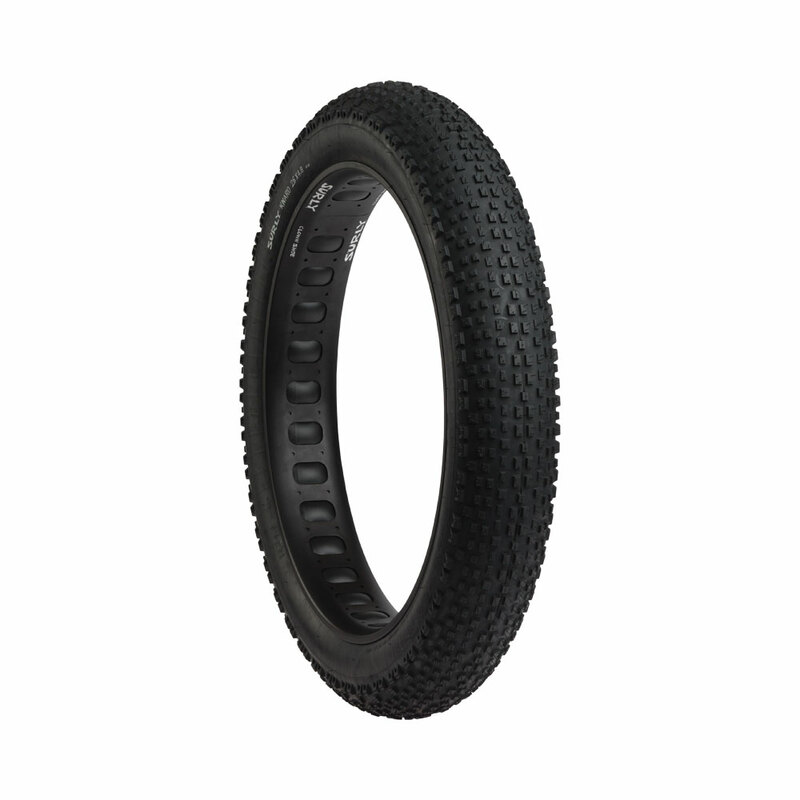 If you want a tire that has a little less bite and a bit more speed, but don’t want to sacrifice traction, look no further. 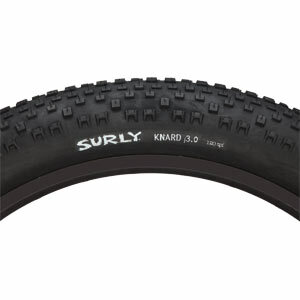 With sizes ranging from a svelte 41mm all the way up to a hefty 4.8”, there’s a Knard to solve all your fast-rolling needs.